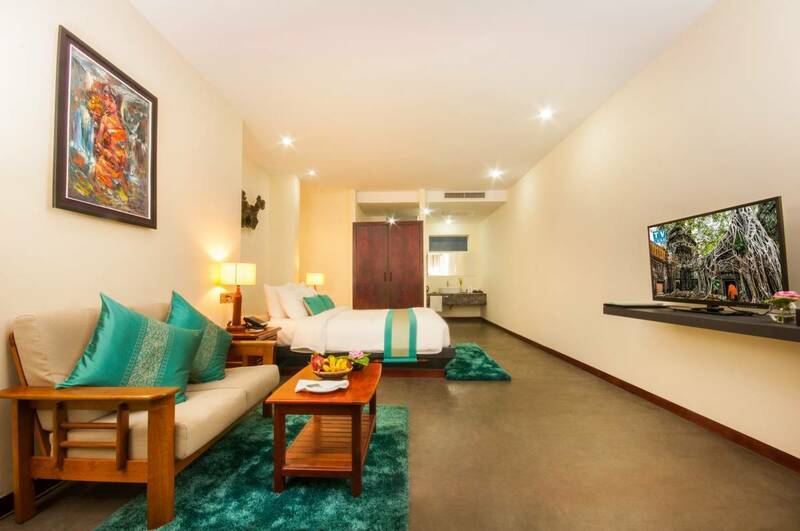 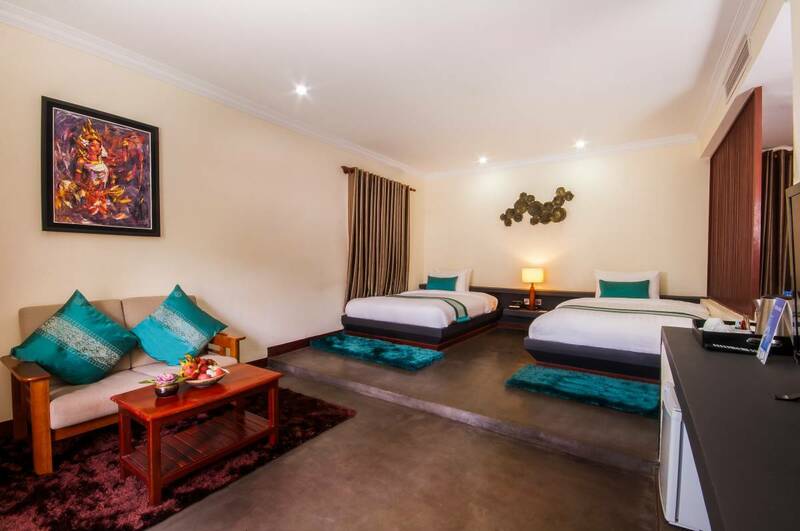 Conveniently located only 15 minutes from the airport and to the magnificent temple of Angkor Wat, this lush tropical luxury hotel in Siem Reap is situated in the city center, tucked away yet within a short walk to nearby local restaurants, cafés, travel agencies, banks and mini-marts. 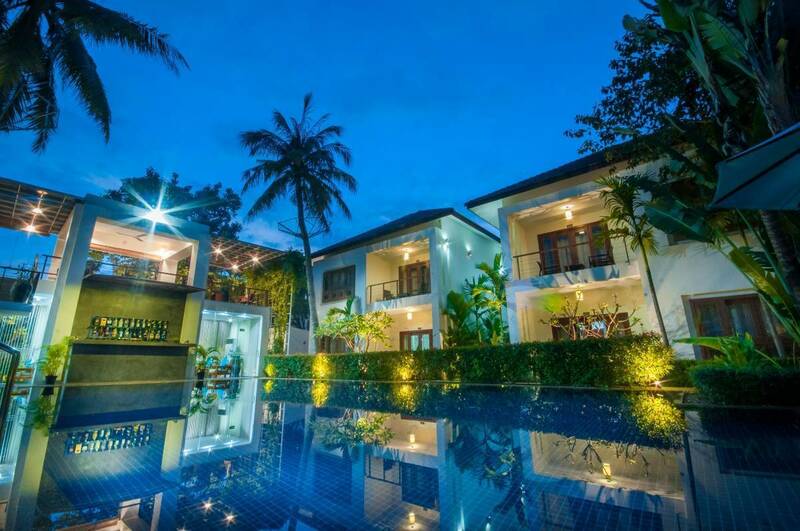 It’s only a five-minute stroll to the most popular downtown Pub Street of Siem Reap. 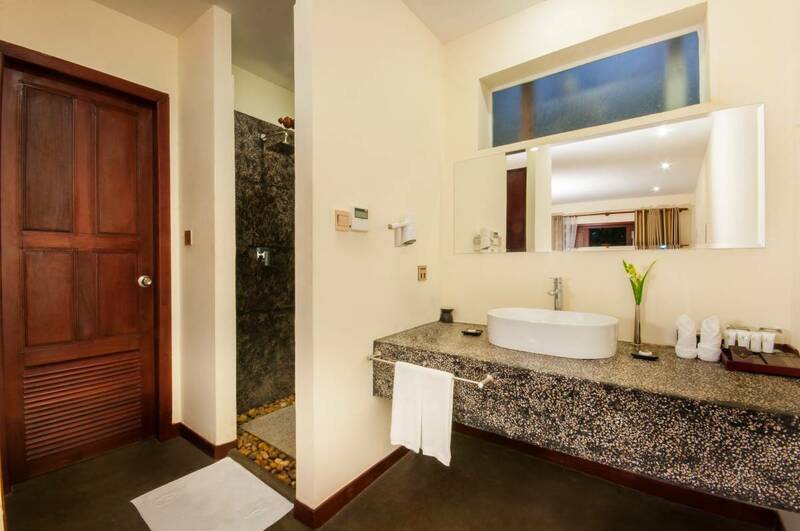 Expect attention to detail and impeccable service with our 12 refurbished Cabana Rooms and Suites amidst a tropical garden overlooking a saltwater swimming pool. 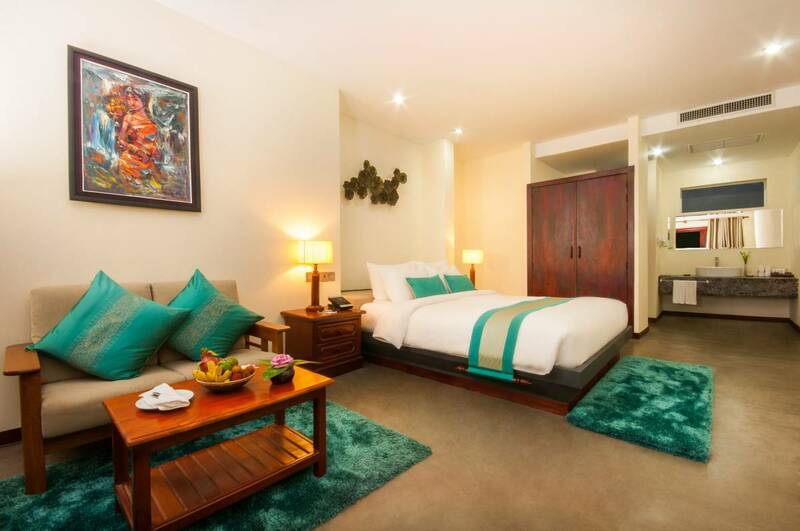 Angkor Wat is 6 km from The Privilege Boutique, while Angkor Trade Centre is 400 m from the property. 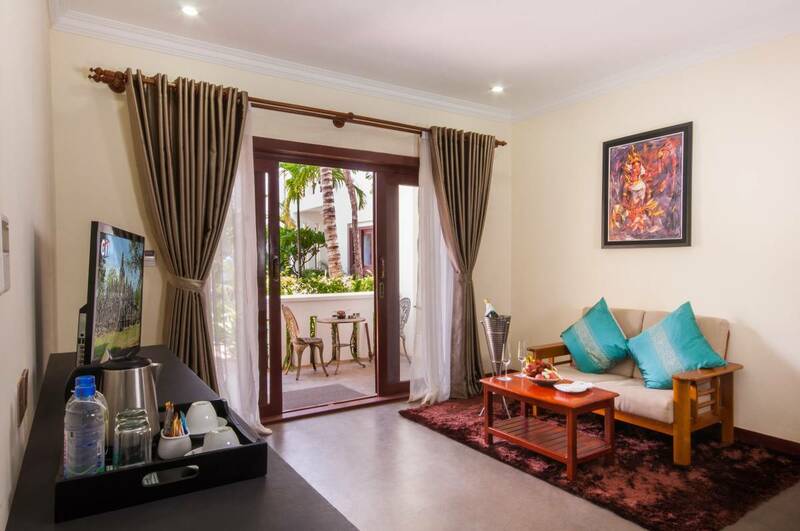 The nearest airport is Siem Reap - Angkor International Airport, 8 km from the property.